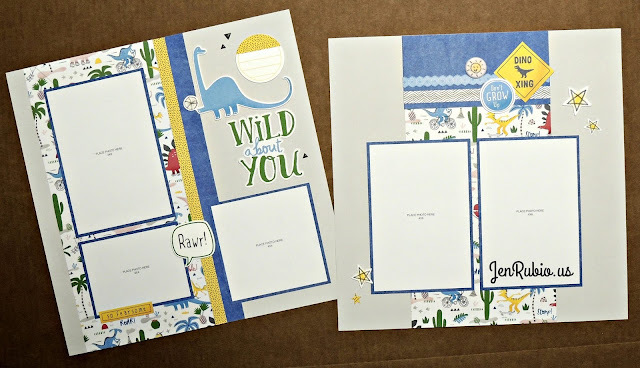 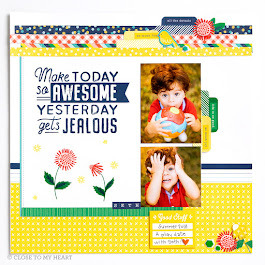 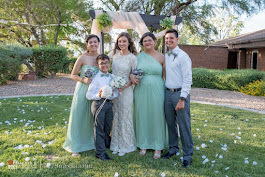 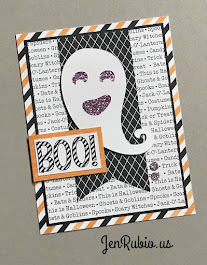 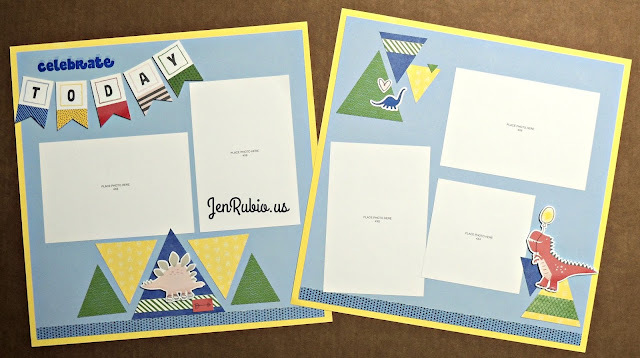 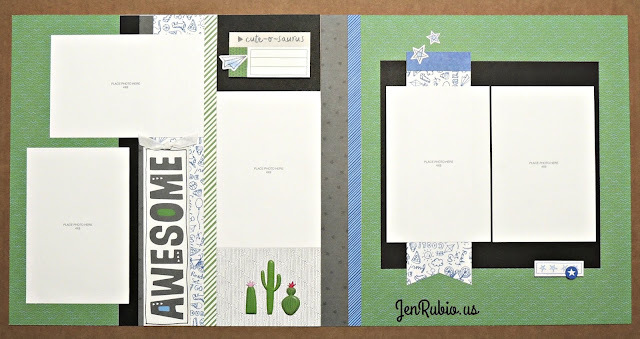 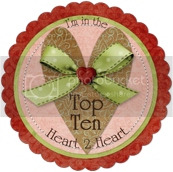 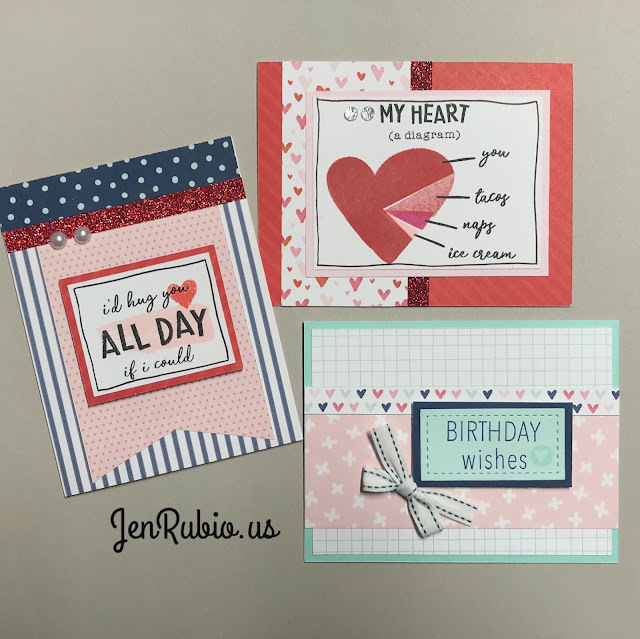 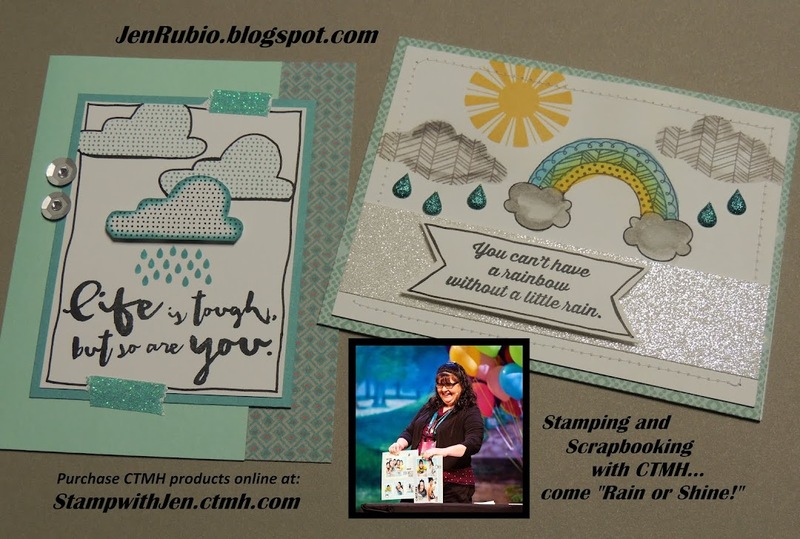 CTMH with Jen Rubio: Artwork from Jen's January 2019 Classes and Workshops! 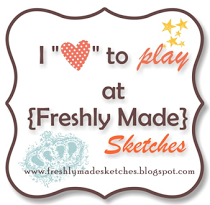 Artwork from Jen's January 2019 Classes and Workshops! 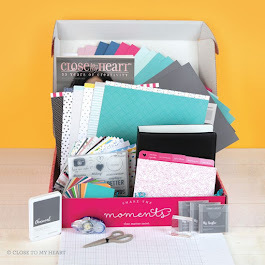 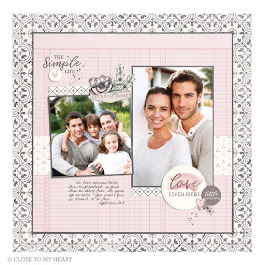 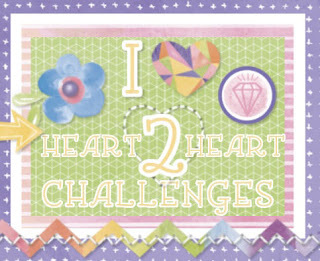 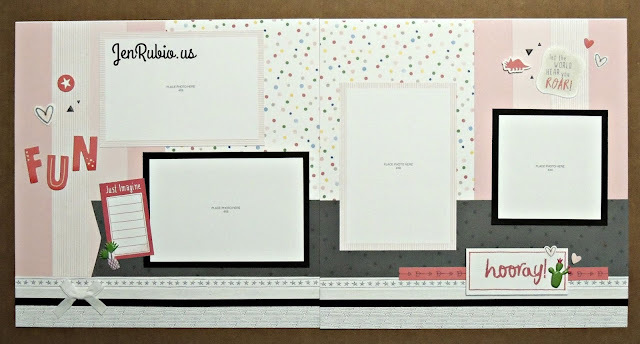 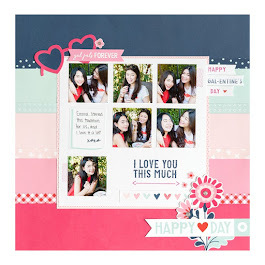 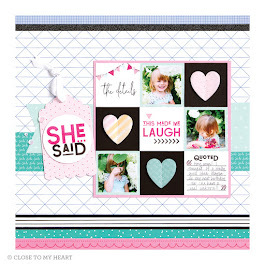 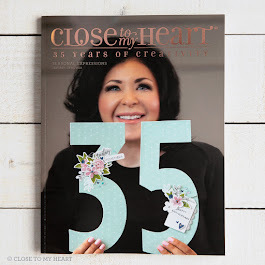 limited edition HEART HAPPY paper collection! 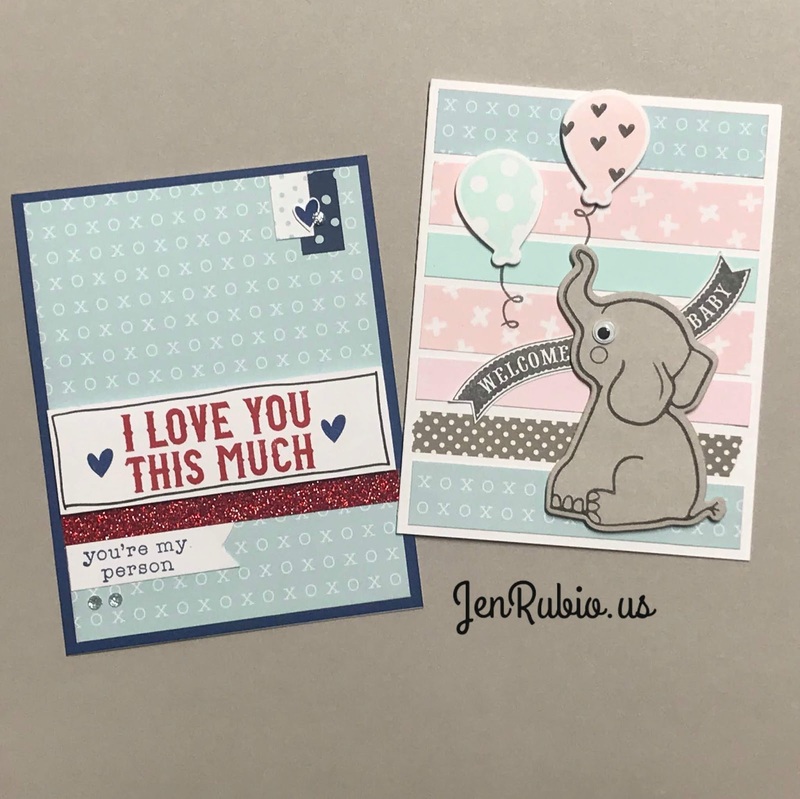 featuring the SOMETHING FIERCE paper collection!